The following are detailed specifications about the Kichler 19-1/2-Inch Outdoor Wall Light. 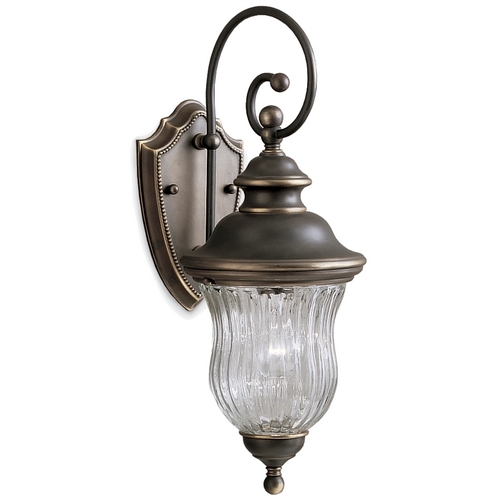 The distinctive antique style of this attractive outdoor wall light comes courtesy of its delicate scroll detail, solid brass construction and a rich bronze finish. 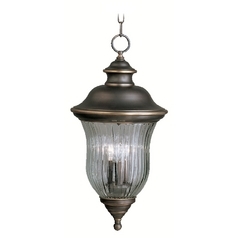 A subtle hourglass shape to the clear ribbed-glass shade complements the design and voids the darkness. 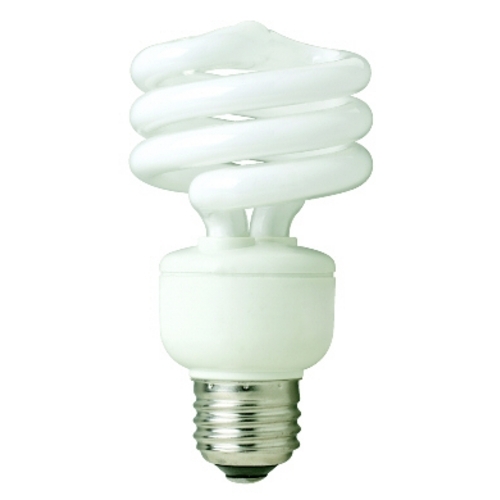 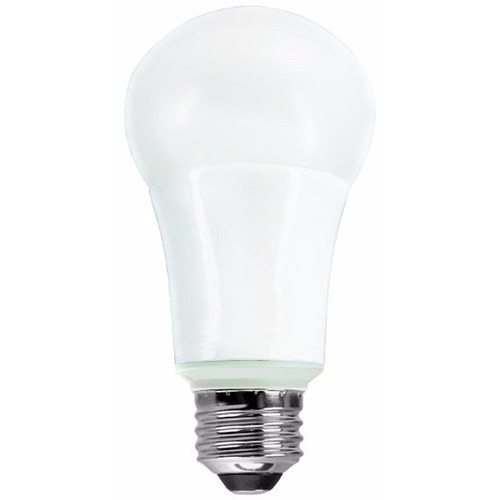 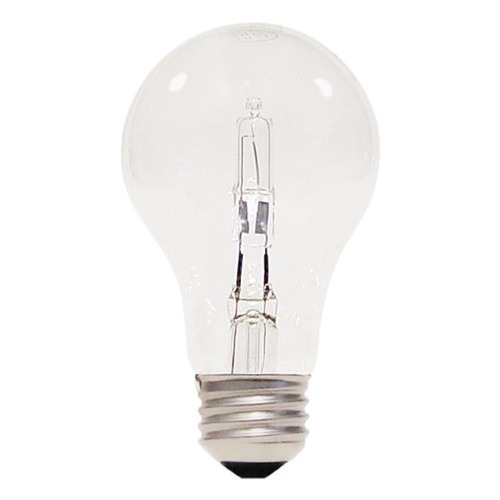 Uses a single 72-watt bulb (not included). This Kichler 19-1/2-Inch Outdoor Wall Light is part of the Sausalito Collection from Kichler Lighting. 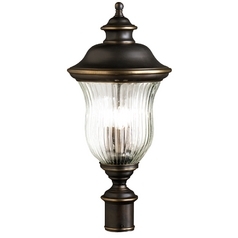 The following items are also part of the Sausalito Collection.